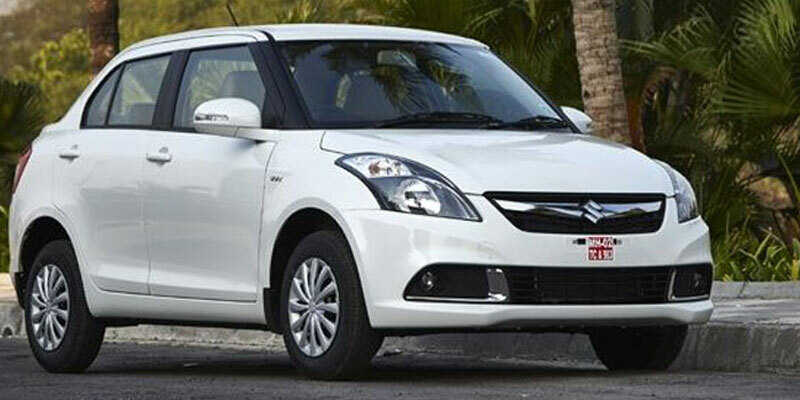 Hire Bhubaneswar to Haldia Taxi Services, Book Bhubaneswar Haldia Taxi Services from Bhubaneswar Cab Rental. Pre-Book Your Taxi Online. We provide Pick up from any part of Bhubaneswar. Bhubaneswar is the capital city of Odisha State. 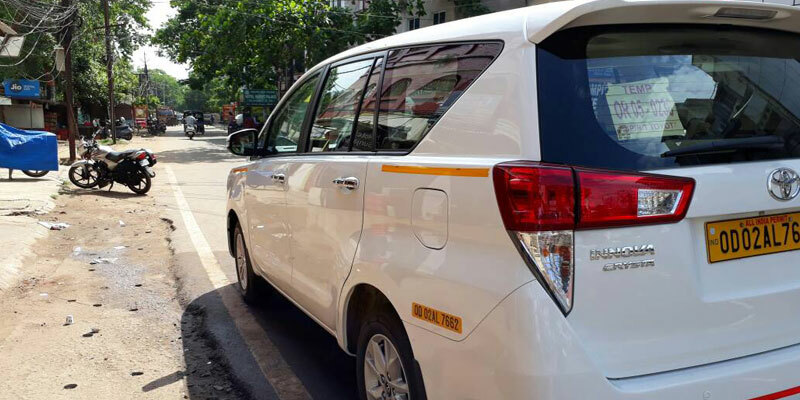 Our Bhubaneswar Haldia taxi fare is Very reasonable & provides Best Comfortable Taxi Services from Bhubaneswar to Haldia. 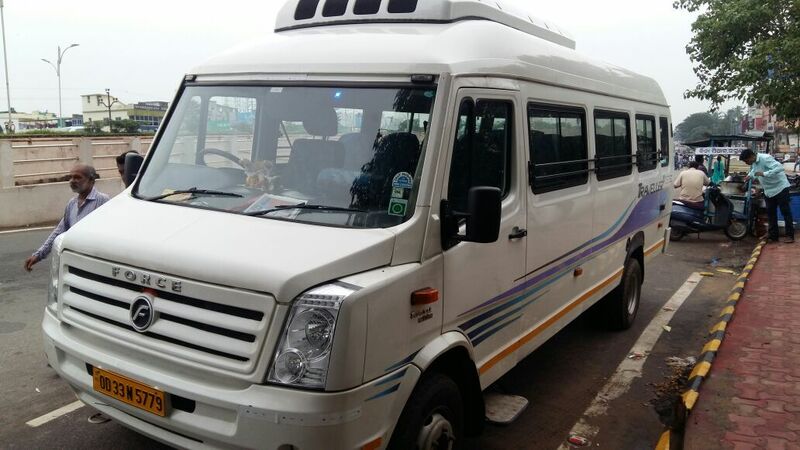 Both Oneway Trip Taxi & Roundtrip Taxi Possible for Bhubaneswar – Haldia. 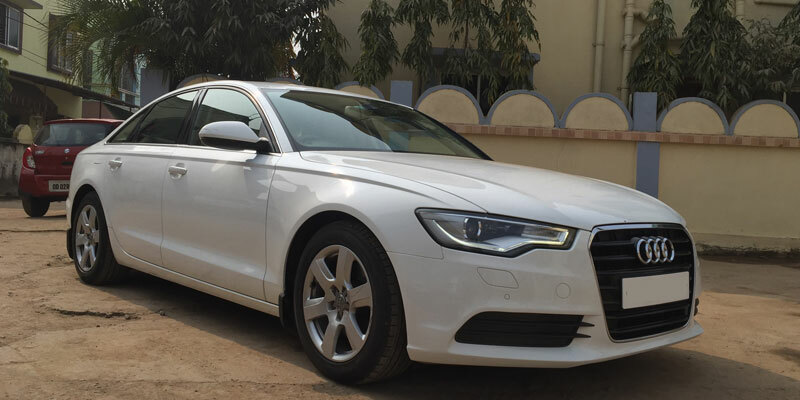 Our Fleets For Bhubaneswar Haldia Outstation taxi Services Includes All Cars & Coaches i.e. AC Indica, Indigo Car, Swift Dzire Car, Honda City Car, Chevrolet Enjoy Car, Scorpio Car, Tavera Cab, Innova Cab, Innova Crysta, Toyota Fortuner, Premium Cars – Jaguar XF, Audi A6, Audi A4, BMW 5 Series, BMW 3 Series, Mercedes-Benz E class, Mercedes-Benz CLA 200, Skoda Laura, Volkswagen Jetta, Hyundai Elantra, AC Mini Vans – 9 Seater Tata Winger, 13 Seater Tata Winger Mini Van, AC Tempo Traveller – 13 Seater Force Traveller (13+ 1 Driver), 17 Seater Force Traveller (17+1 Driver), 26 Seater Force Traveller (26+1 Driver), Luxury Tempo Traveller- 15 Seater Luxury Force Traveller, 18 Seater Luxury Force Traveller, Non-AC Bus Coach Variants – 21 Seater NON-AC BUS (21 + 1 Driver), 35 Seater NON-AC BUS (35 + 1 Driver), 42 Seater Non-AC Bus (42+1Driver), Luxury AC Bus Coach Variants – 45 Seater AC Volvo Bus, 41 Seater + 14 Sleeper Seat AC Bus (41 +14 + 1 Driver), 41 Seater AC Bus (41 +1 Driver), 45 Seater AC Bus (45 +1 Driver ), 55 Seater AC Bus Coach (55+1Driver). We have Our Corporate Office in Bhubaneswar & Puri. 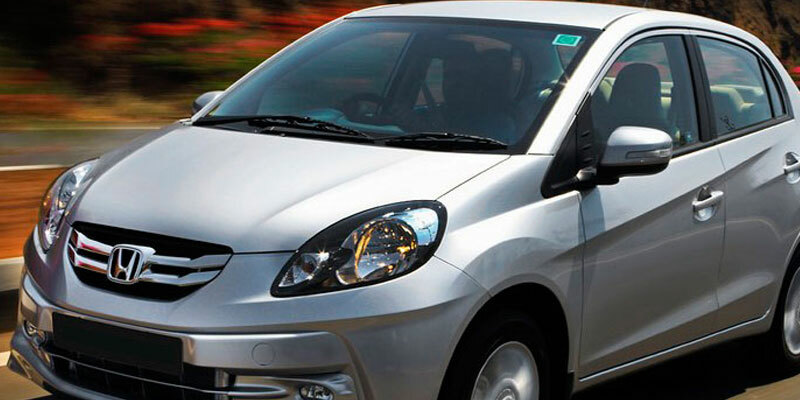 For Best Deals on Bhubaneswar Haldia Taxi Services, Fill the Enquiry Form & You will get the best deal from us.